We are delighted to announce that we are now working in collaboration with Cadence (Indoor Cycling Theatre) and supply all the juices. 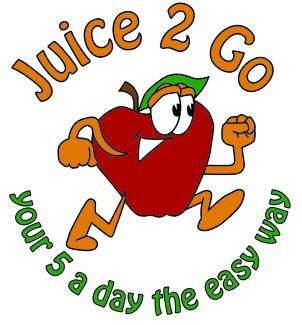 All our juices are available to buy individually so you can kick-start your day with your favourite juice guaranteeing that you will get your 5 a day the easy way. Pick your favourite or favourites and have them delivered to your door, store them in the freezer and have them at your convenience. They are ideal for getting the kids to have their fruit and especially their vegetables (without them knowing) and for you to replace that cup of coffee or at least to balance it with a good healthy drink. Easy – the hard work is already done for you and all you have to do is drink, enjoy and feel healthy. Please contact us with your query and we will reply as soon as possible. Copyright © 2014 Juice2go - All rights reserved. 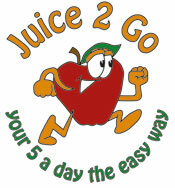 Juice2go and the Juice2go logo are trademarks of the Juice2go Corp.